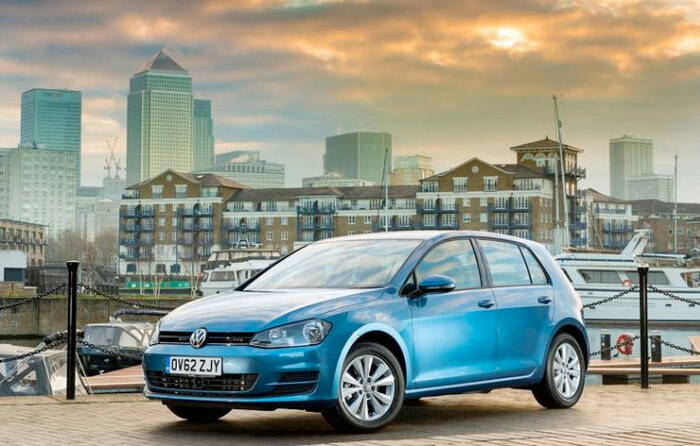 The seventh generation of the Volkswagen Golf has been named winner of Car of the Year 2013 award. 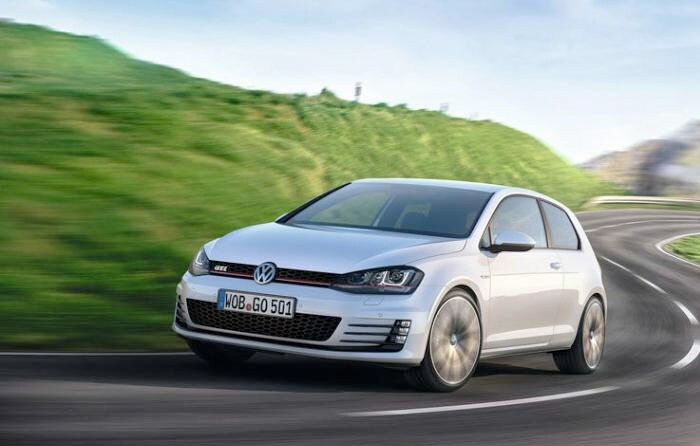 It was a comprehensive victory for the VW with 414 points, well ahead of the Toyota GT86/Subaru BR-Z with 202 points and the Volvo V40 with 189 points. 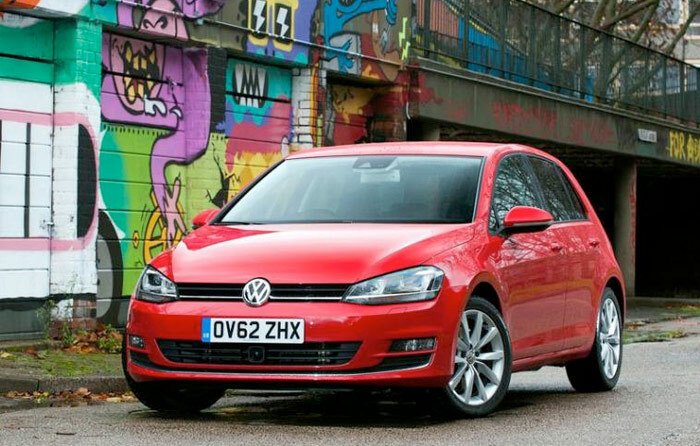 This is the first time the Golf has won the Car of the Year award since the third generation picked up the prestigious title back in 1992. One of the all-time best selling cars in the global market, it’s also – together with the Clio – to have won the Car of the Year award more than once. 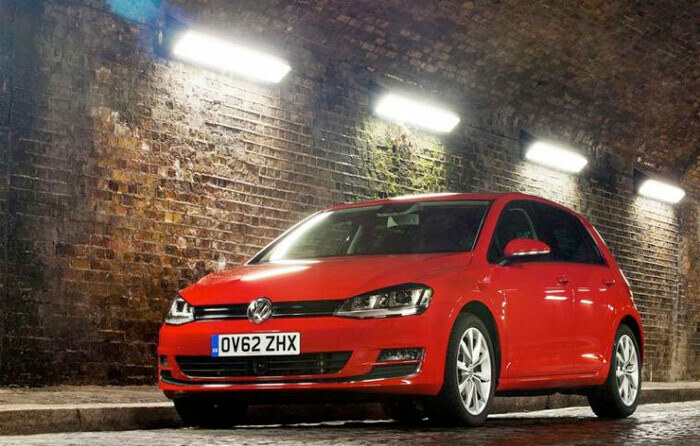 Every generation of the Golf has finished in the top three of the Car of the Year in the last 38 years. The original Golf finished as runner-up in 1975. 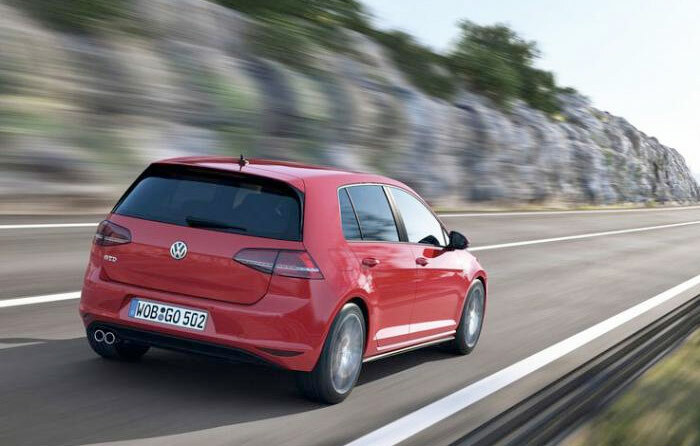 The new Golf has been recognized by the Jury for its overall balance and the outstanding achievements in safety, fuel efficiency, dynamics and comfort. 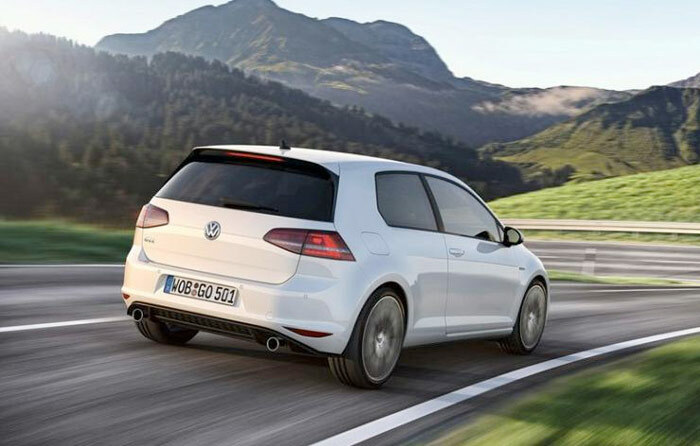 While retaining its traditional image, the Golf VII is entirely new under the skin, with a lightweight structure based in the new MQB flexible platform of VW group for passenger vehicles with transversal powertrains. The nice-looking cabin, with a classic style and analogue instrumentation, is roomy and has materials of excellent feel which contribute to the perceived quality. Along with an updated ESP stability control system, there is an impressive array of active safety items, such as active braking, not only in the prevention of a collision, but also in the event of an accident, driver fatigue detection, lane-keeping assistance and adaptive cruise control. 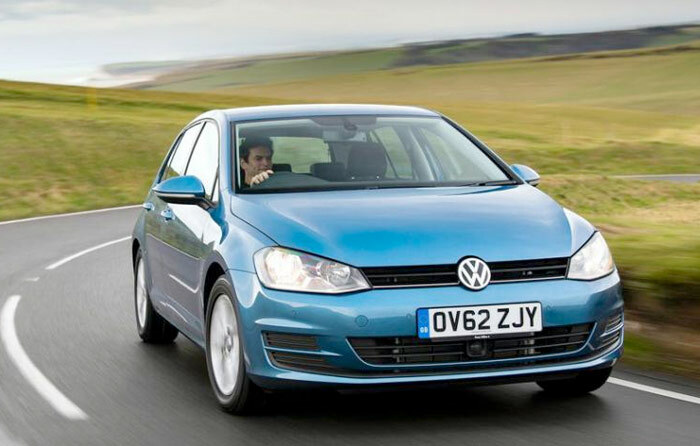 The road behaviour, pleasant ride and aural comfort are also very reassuring. 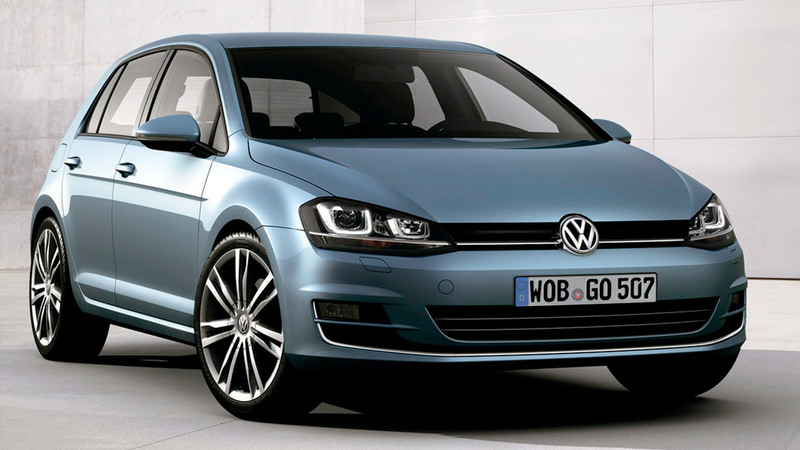 Launched as a 3 and 5 door hatchback, there will be more body styles, with the Variant version as next offer. 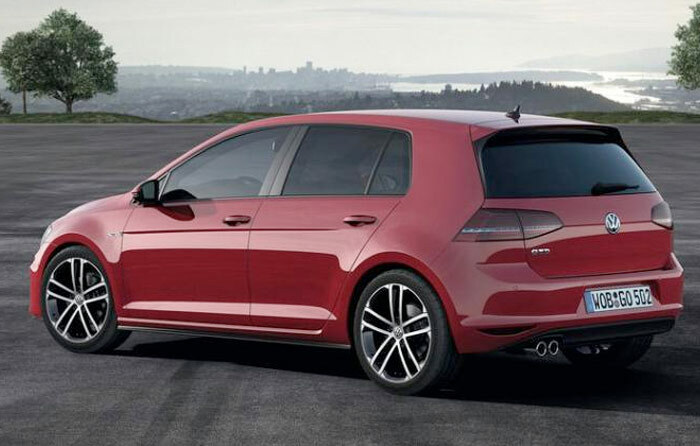 The range of engines will also increase, led by the 230 hp GTI and the 184 hp GTD diesel. 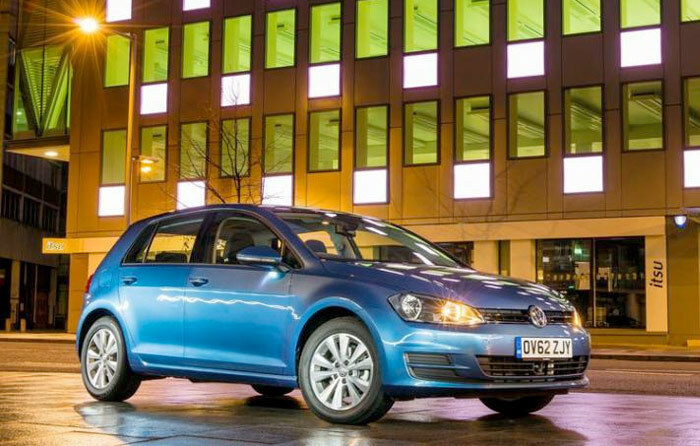 Among the engines available at launch, all of them fitted with stop&start systems, the 1.4 TSI is offered with the option of VW’s ACT deactivation system, which turns off two cylinders at low speeds for a better fuel economy. Size 4.26 X 1.80 X 1.45 m. Wheelbase: 2.64 m.
Petrol engines: 179 to 212 km/h – 11.9 to 8.4 s.
Diesel engines: 192 to 216 km/h – 10.7 to 8.6 s.